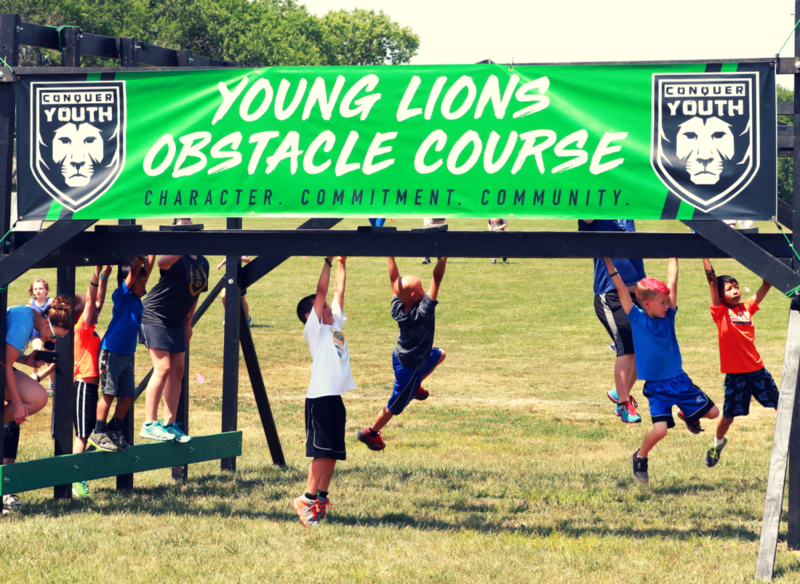 Youth Ninja Warrior Obstacle Course! 1 mile, 10 obstacles! All participants receive a glow in the dark medal, drawstring bag, and full swag pack! Get registered today!